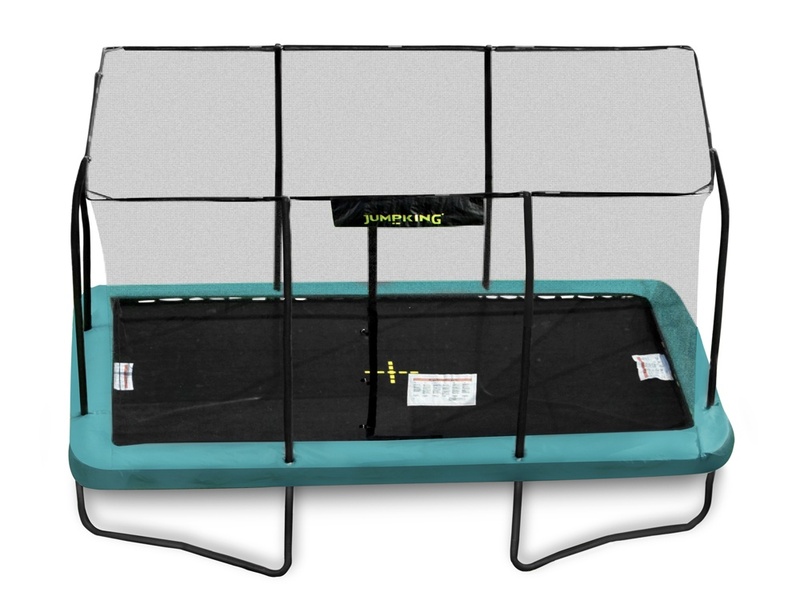 The 12ft x 8ft Jumpking Rectangular Trampoline offers great jumping performance due to its shape and spring configuration. 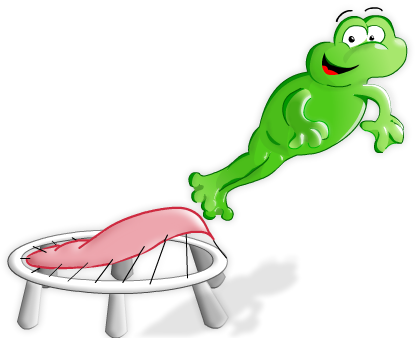 With multiple jumping zones rather than just one zone as on a round trampoline, the user can jump anywhere on the black jumping area and get the same great bounce. With its thick 57mm framework and the Jumpking Tri-layer Socket system this trampoline is suitable for teenage and adult useage and will suit aspiring gymnasts and trampolinists. 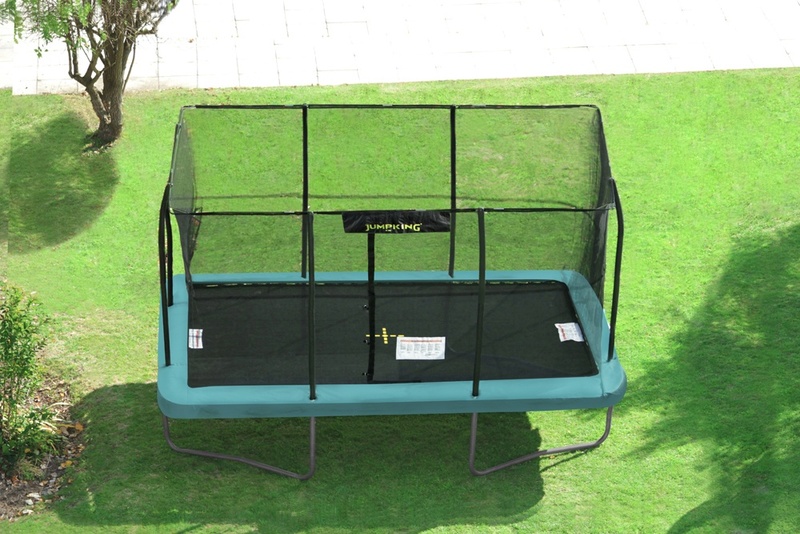 This 12ft x 8ft Jumpking trampoline offers great build quality by the worlds largest trampoline manufacturer and complies with the very latest EN71-14 safety standards.